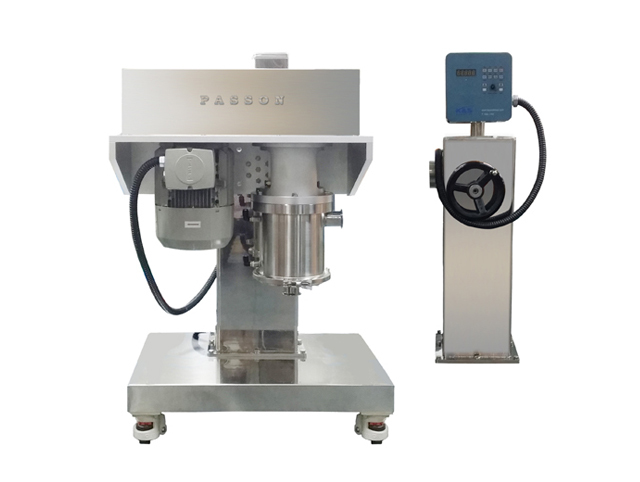 As motor and driving shaft are connected by belt for easy control, so this PASSON is good for laboratory. 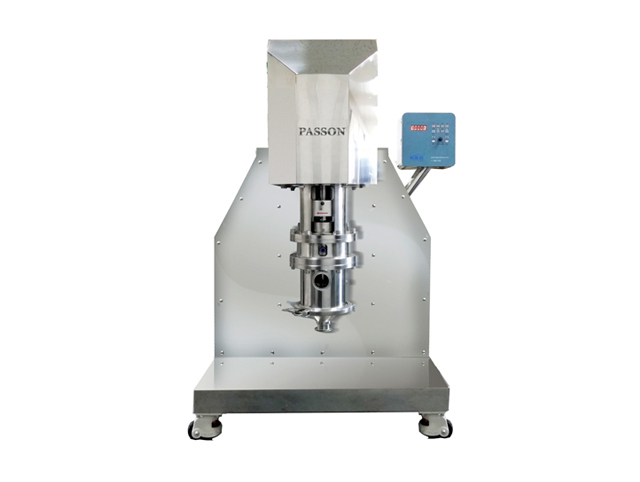 As motor and driving shaft are connected by belt, vibration and noise are small so this PASSON is good for laboratory. 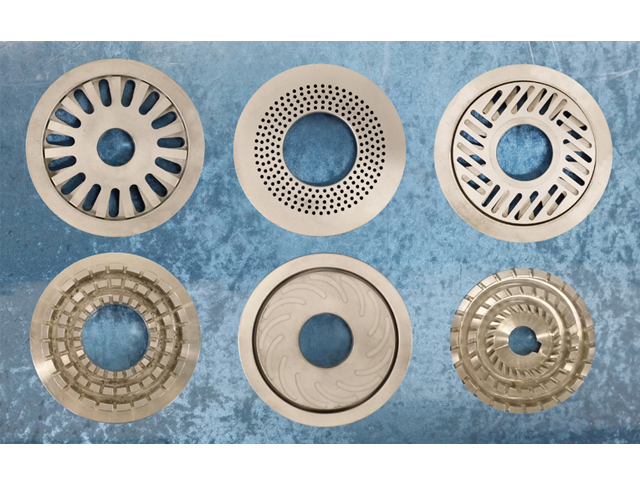 Depending on the materials’ characteristics and the desired outcome, various compatible impellers can be used. 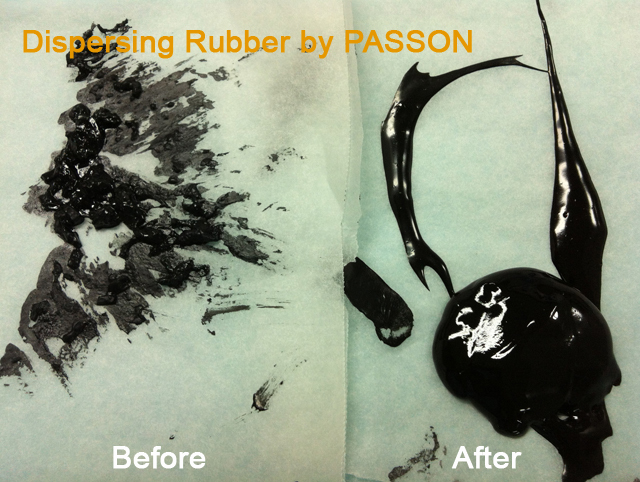 The results of dispersion of highly viscose liquid rubber only upon 1 pass with PASSON are given. 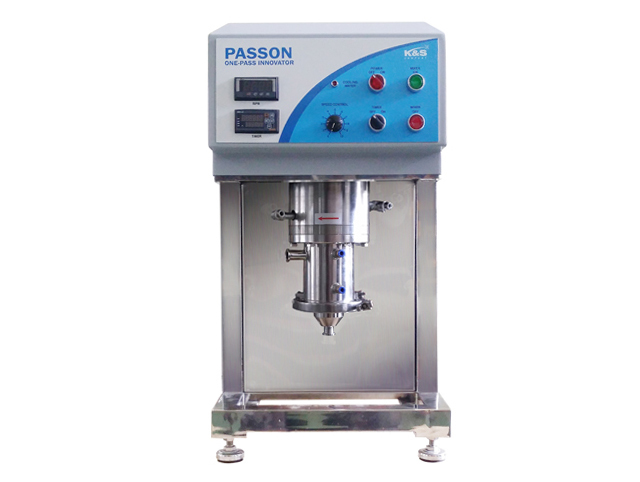 This 5HP PASSON is comprised of a mixing unit, an electric lift and a controller in one. 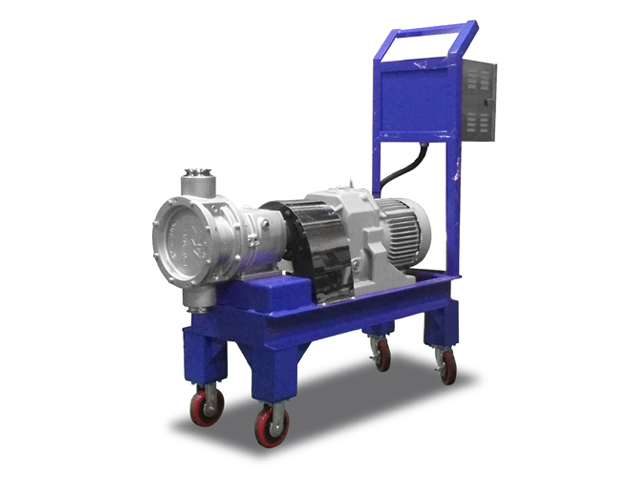 This pump is used to transfer materials from the tank (or the hopper) to PASSON. 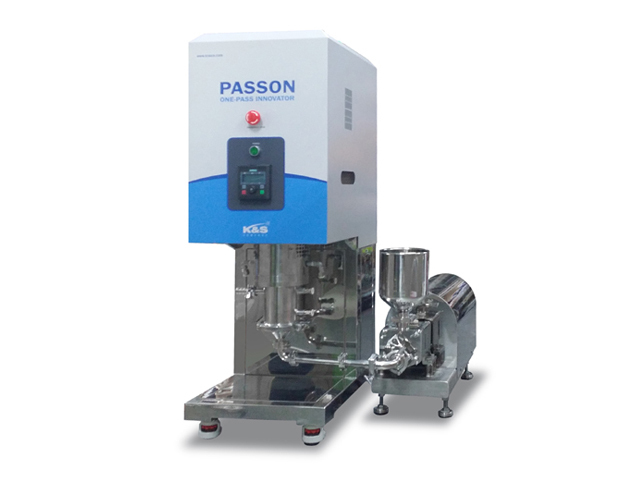 The existing pump of yours can also be used with PASSON. 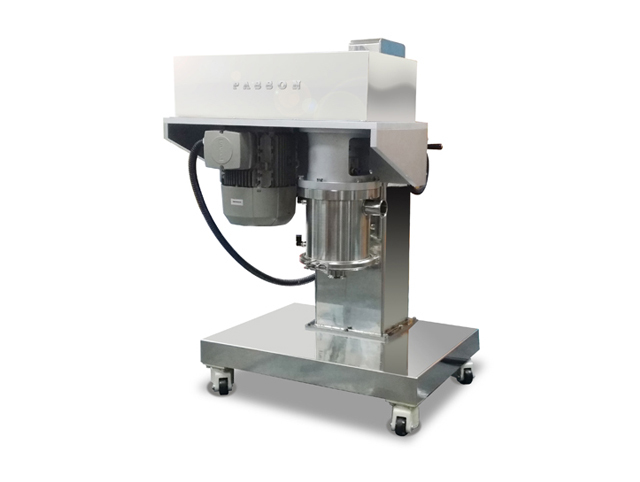 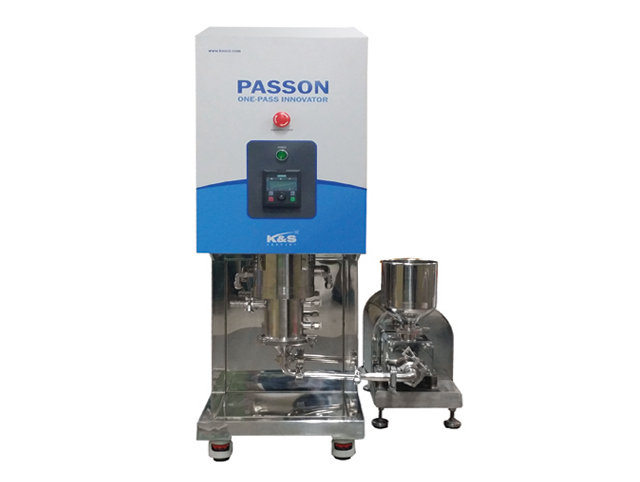 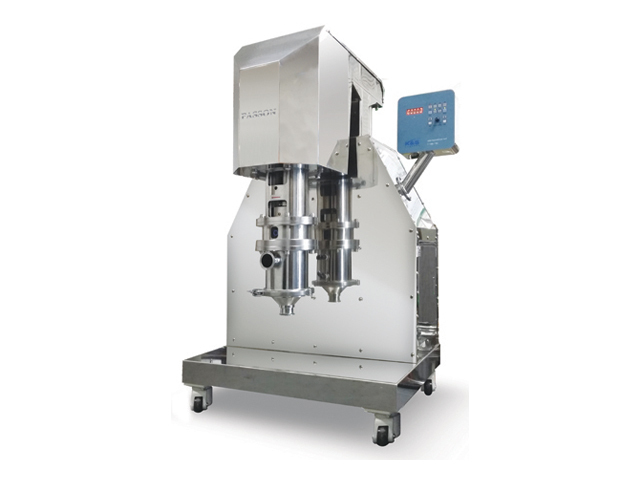 This 10HP PASSON is designed in such a way that, the mixing unit can be flipped over by rotating the handle to facilitate easy cleaning and re-assembly. 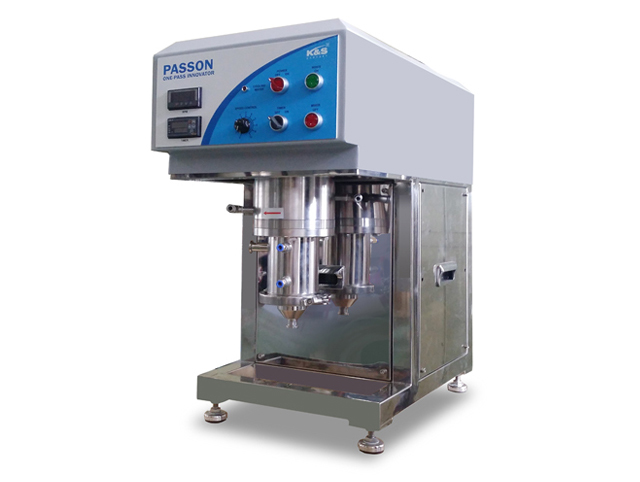 This 10HP PASSON is comprised of a mixing unit, a lift and a controller in one. 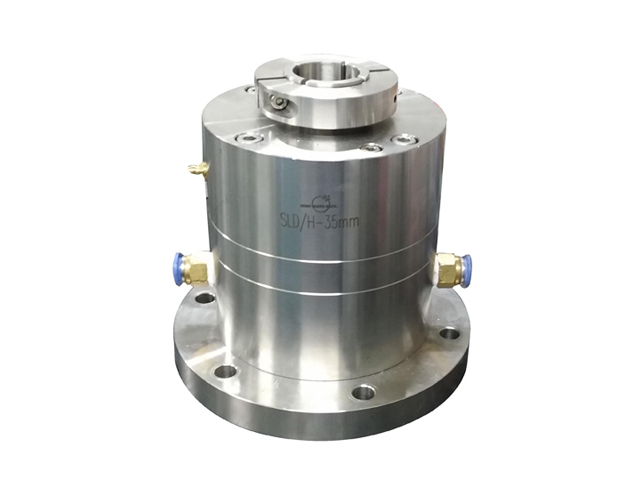 The motor and the driving shaft are connected to each other by belt to facilitate easy change of gear ratio and maintenance. 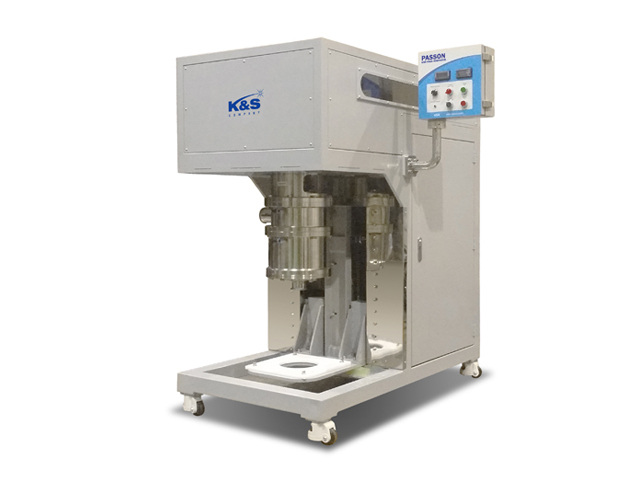 This Product is for mass production. 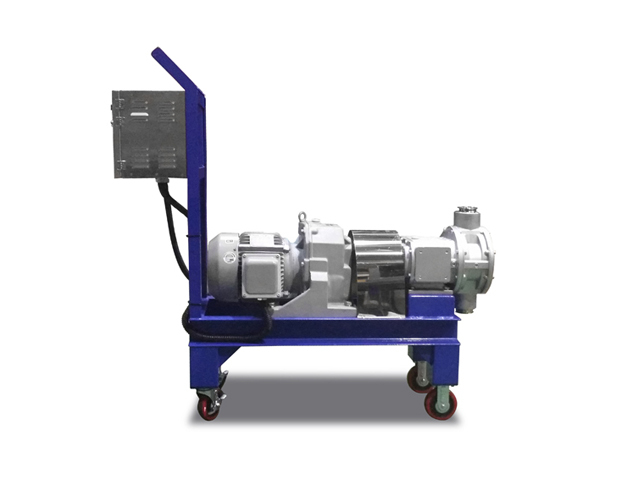 The motor and the driving shaft are connected to each other by belt to facilitate easy change of gear ratio and maintenance. 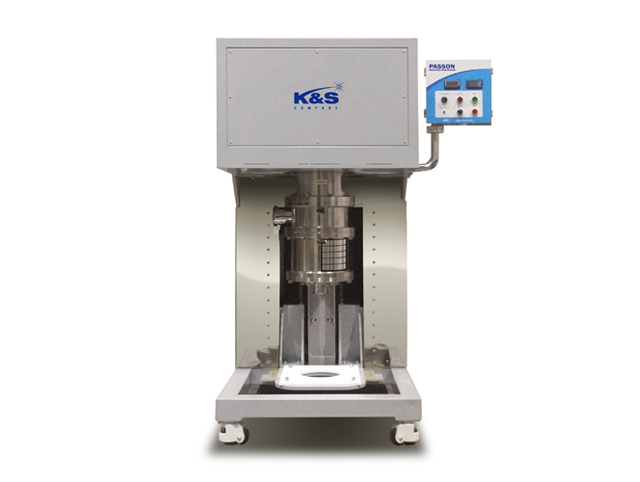 This Product is for mass production.